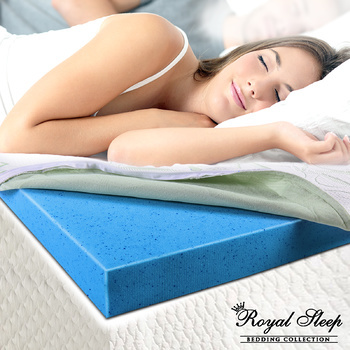 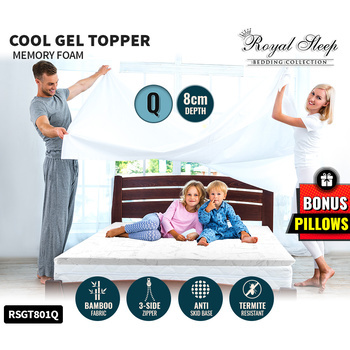 With the queen size Cool Gel Memory Foam Topper from Royal Sleep Bedding Collection, you’ll be able sleep like you did when you were a baby. 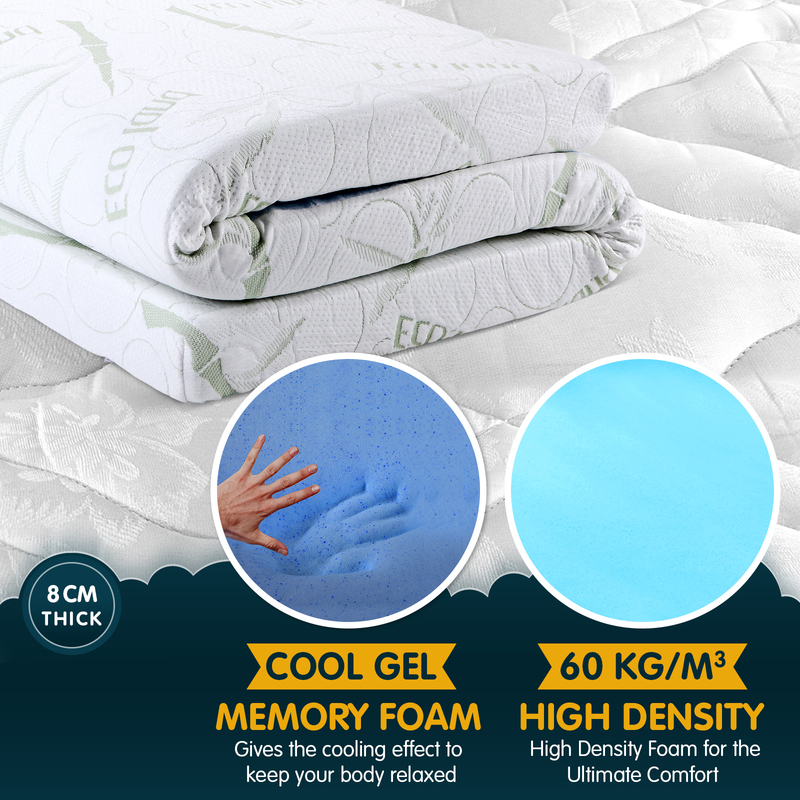 Transform your old mattress with the 60kg/m3 high-density integrated visco gel foam that is 8cm thick and infused with micro gel elements. 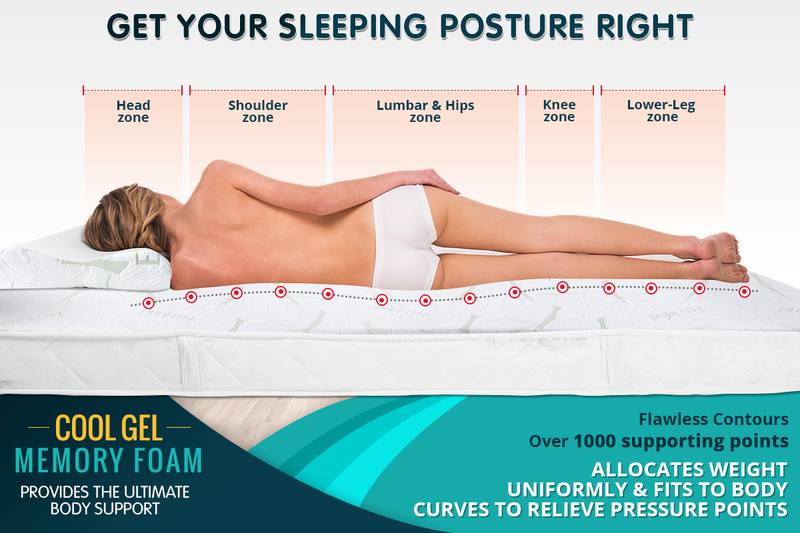 This will distribute your weight evenly and lift the tension from your joints and muscles. 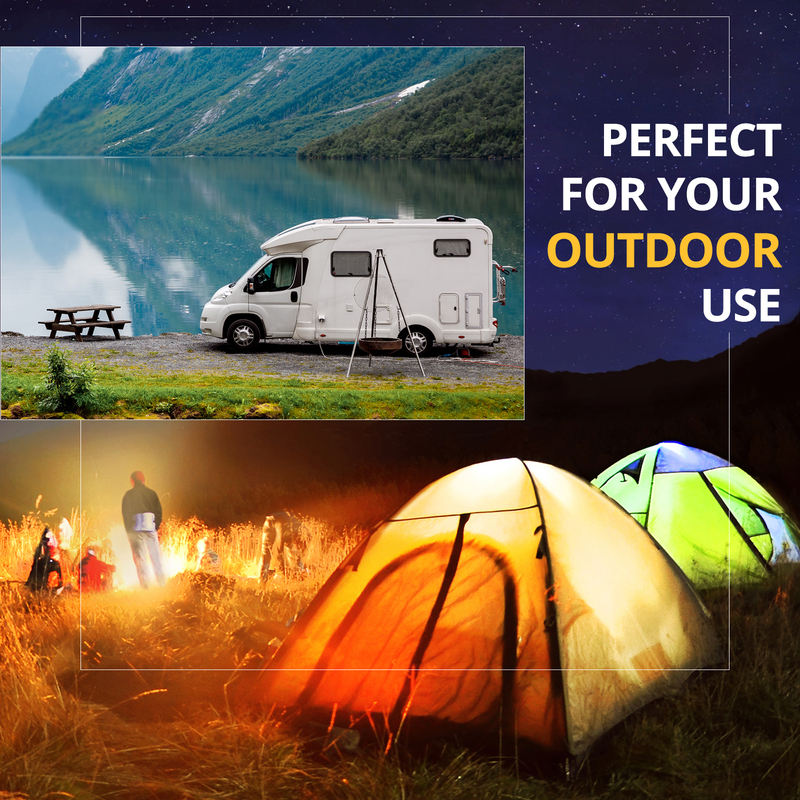 You’ll sleep on a cool surface that has the contoured shape of your body. 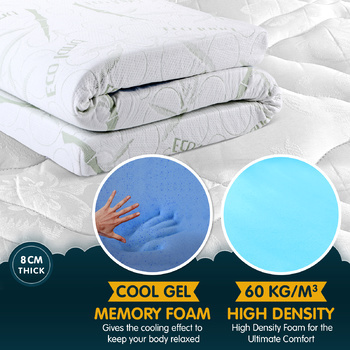 The cool foam gel dissipates body heat to keep you comfortable during the night. 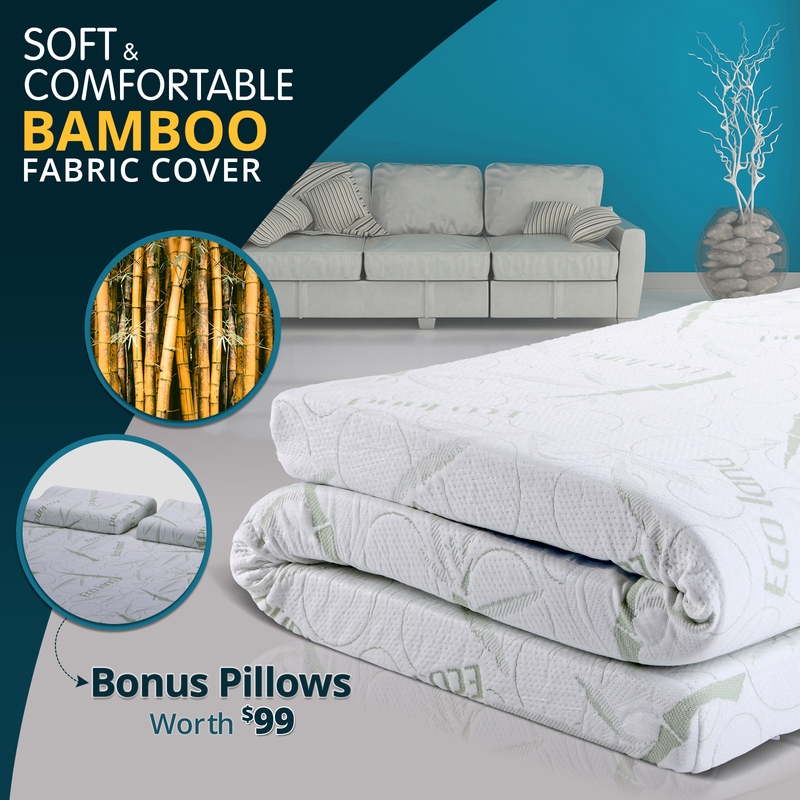 It is placed inside a breathable 100% eco-friendly jacquard bamboo fabric cover that is extremely soft for people with sensitive skin. 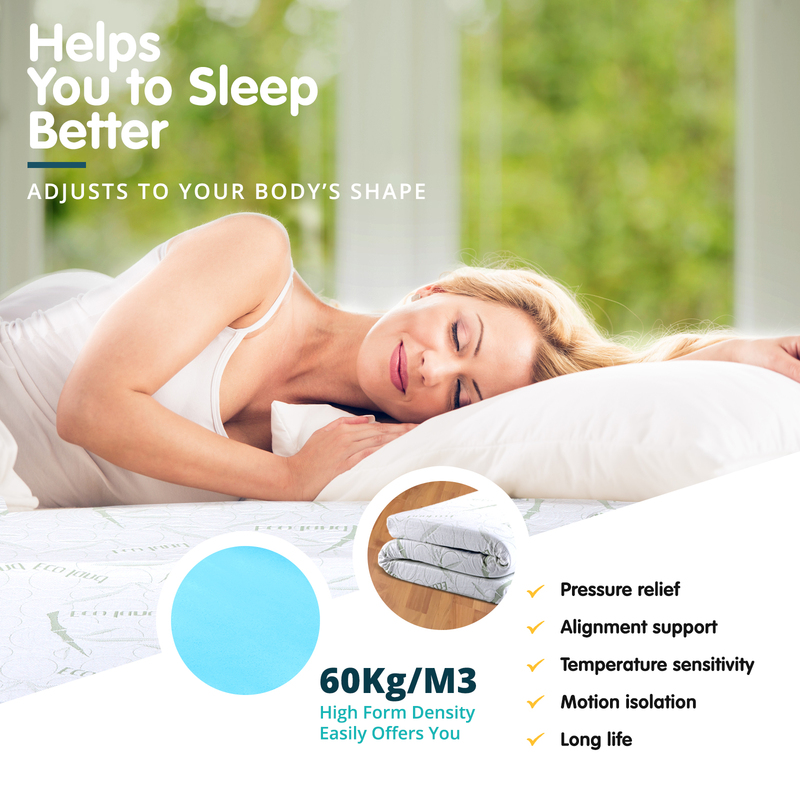 It also absorbs the effect of your partner’s movements. 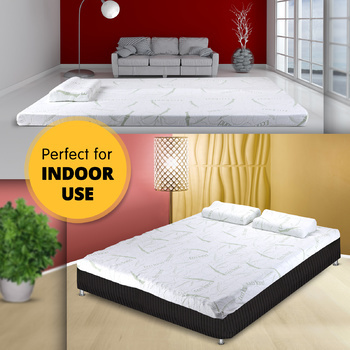 It is easy to wash and naturally resistant to dust-mites. 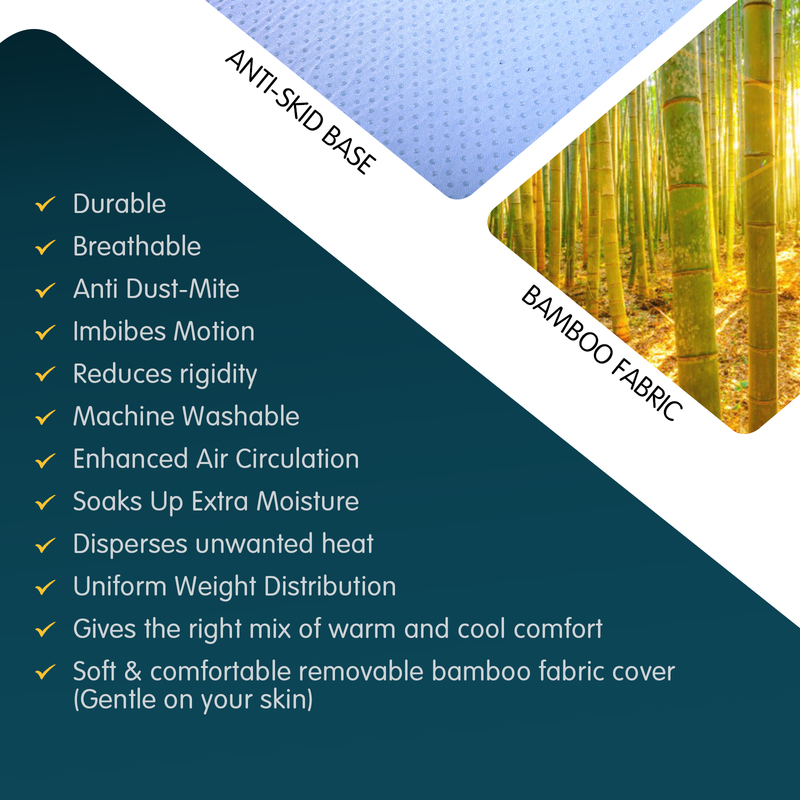 It is also deodorized to erase any odors. 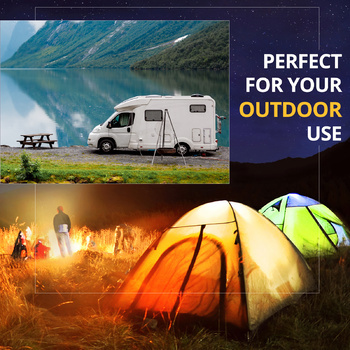 For added comfort, it comes with an anti-skid base to keep it in position on your bed, even if you move around. 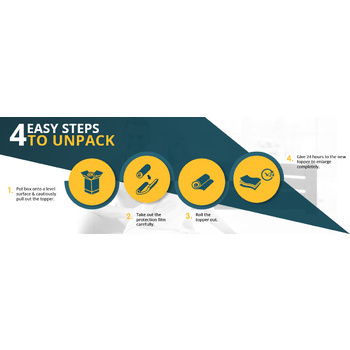 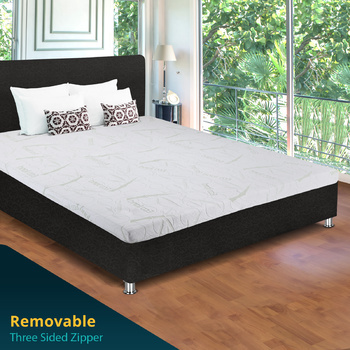 A high-quality 3-sided zipper makes removal and refitting easy. 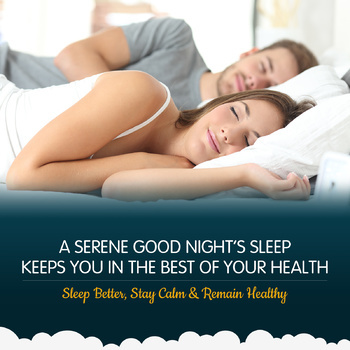 The benefits of good sleep are immeasurable. 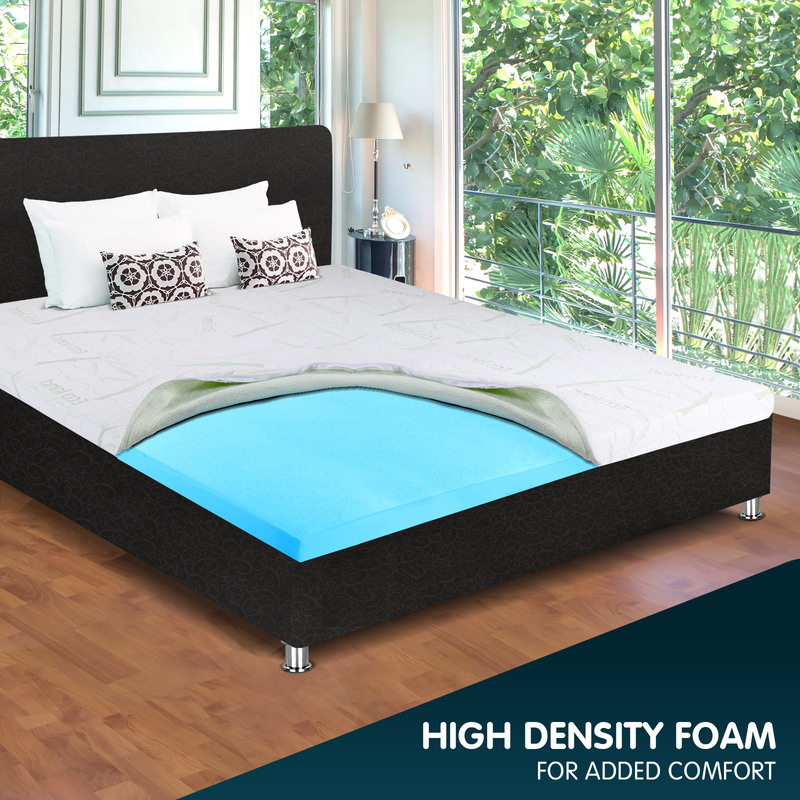 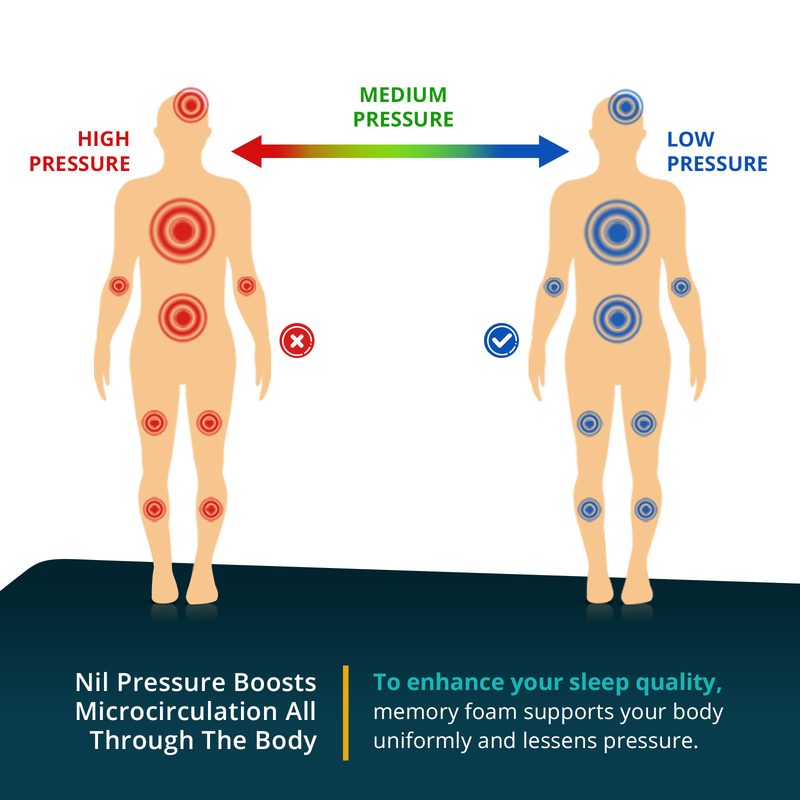 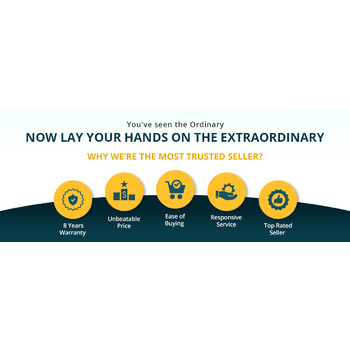 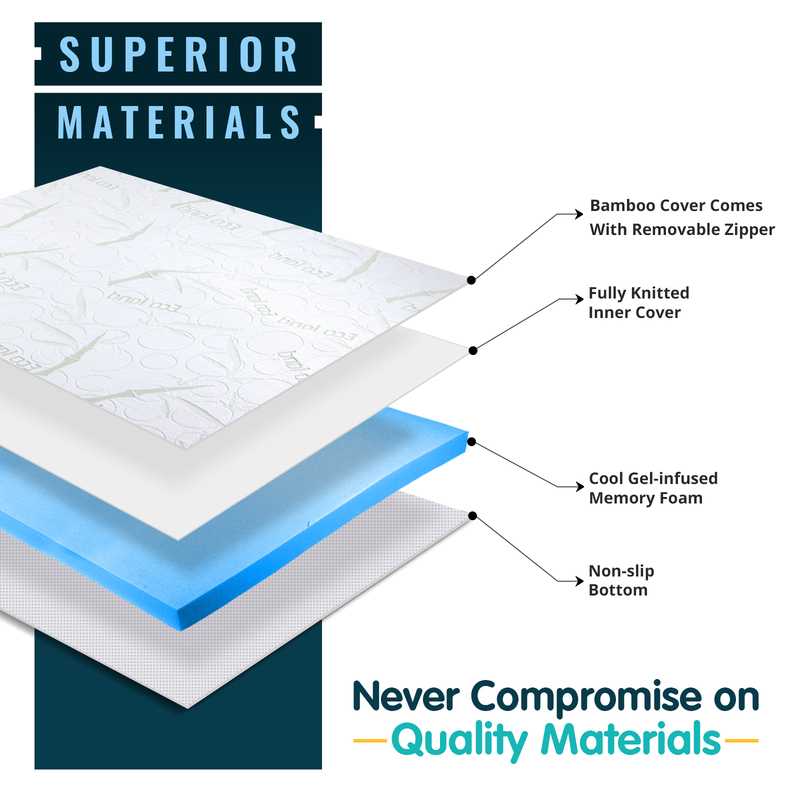 The soft and luxurious feel of the mattress topper will help you reach the deep, undisturbed sleep you need to perform optimally during the day. 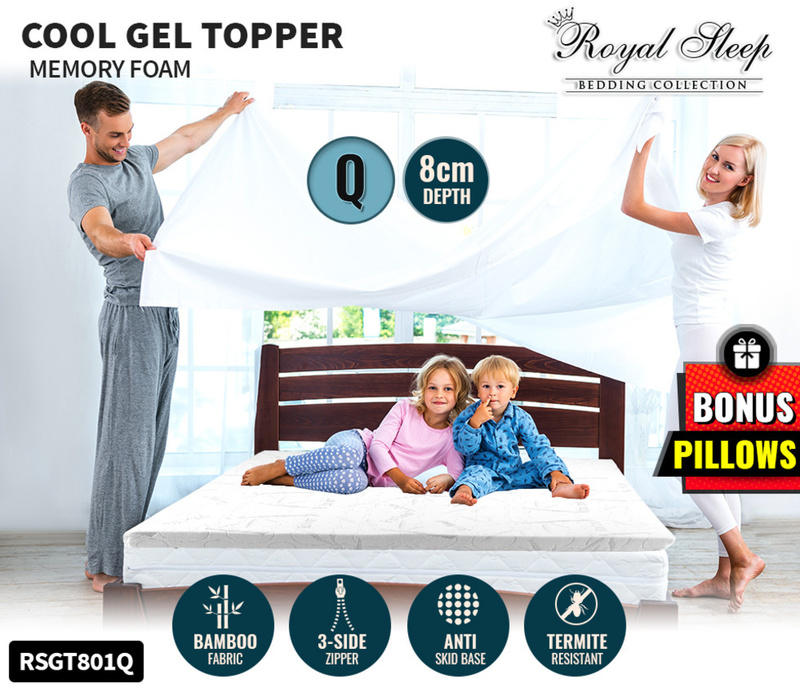 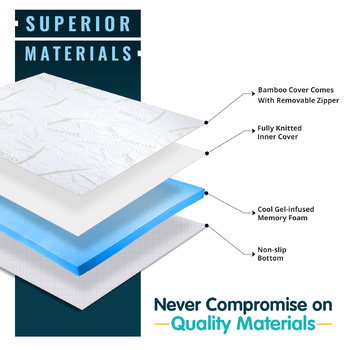 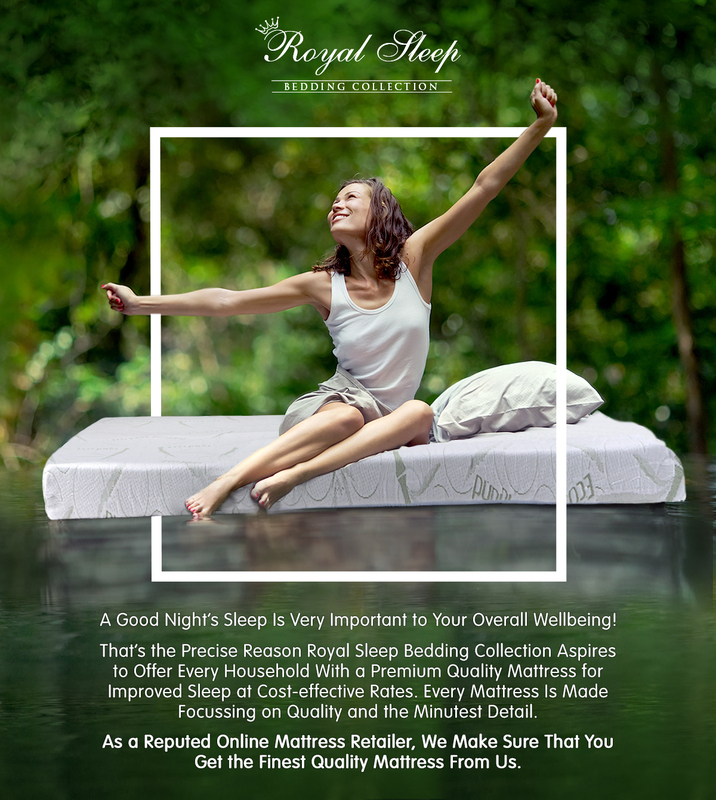 Get this Royal Sleep Bedding collection’s queen sized cool gel memory foam mattress topper today and get 2 pillows worth $99 as a bonus! 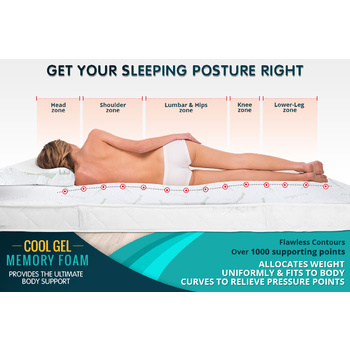 Ordered the queen cool gel memory foam mattress Tuesday, received the goods lunch time Friday.. My wife has been having back trouble , has had a big improvement since using this TOPPER. 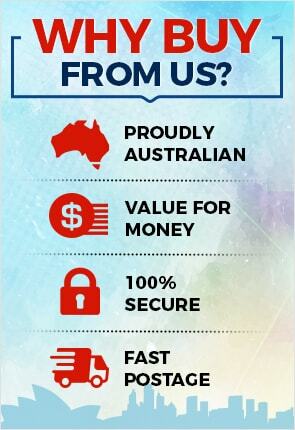 It suits me fine as well. 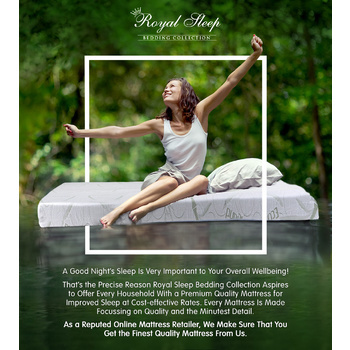 thanks Ron.